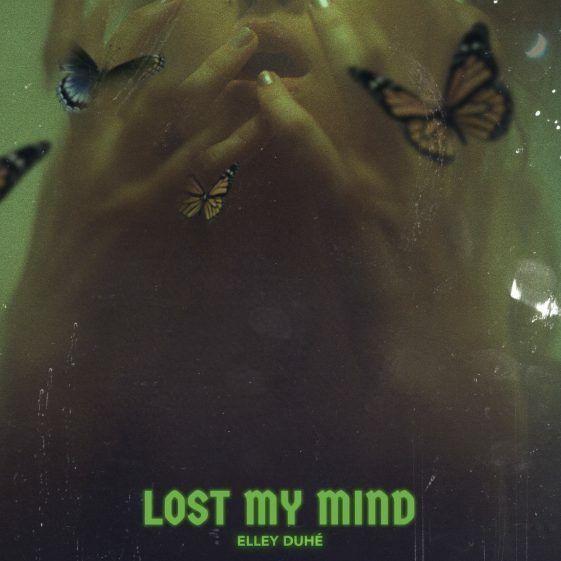 [New York, NY – June 22, 2018] Today, rising singer and songwriter Elley Duhé releases the first single, “LOST MY MIND” from her forthcoming debut EP set for release via A Creative Music Group/RCA Records. Click here to listen. “LOST MY MIND” was produced by Mike “Scribz” Riley and written by Elley Duhé. The track follows Elley’s recent feature on Kid Ink’s “Us” from the Uncle Drew Original Motion Picture Soundtrack. It also follows the releases of “AIN’T NO FEELING” and “Can You Touch,” of which the latter was produced by Rahki (Kendrick Lamar, Eminem, Mac Miller) and appeared on Spotify’s “New Music Friday” playlist upon release. It is also featured on NOW That’s What I Call Music Vol. 63. “Can You Touch” is both a poignant and empowering song that “has soul and rhythm that’ll transport you to another galaxy” according to NYLON. Hot New Hip Hop describes, “[the] lyrics are bursting with personality…her melodies often go in unexpected directions, speaking to her strength as a songwriter.” Click here to listen.